Namaste. What does that word mean to you? To me, it means the love, light, beauty and peace in my soul honors, respects and adores the love, light, beauty and peace in yours. But wow – do you really go around feeling all “Namaste” all the time? I know I don’t. Right now, I’m dealing with some kid challenges as my children are moving from toddler to preschooler, preschooler to gradeschooler, and little girl to tween. The emotions are super high and my patience can run super thin. 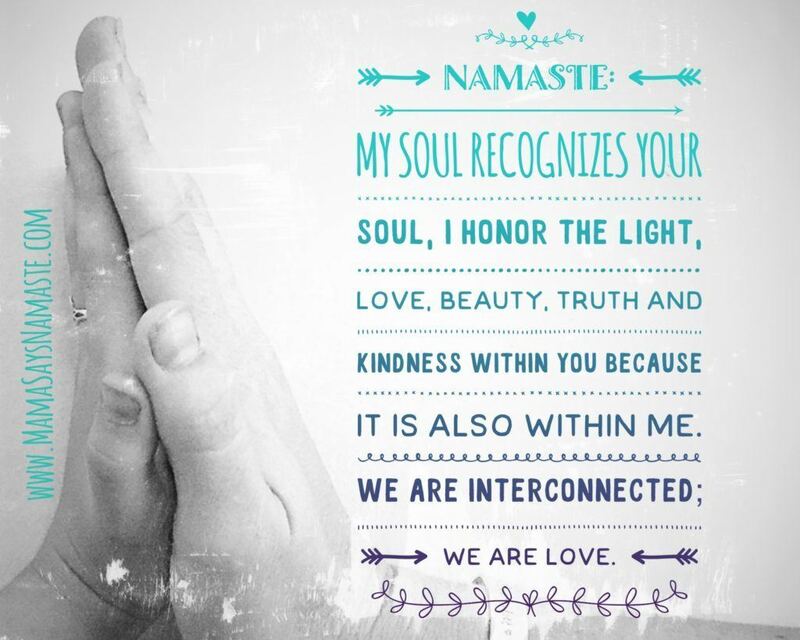 So how do you find (and keep) Namaste present in your life? One way I help people do this is by exploring and understanding their unique personality style. I use the DISC profiles not because that is the answer or the excuse to be who you are, but because it is one simple tool to open the door to self-awareness. When we recognize our own strengths it gives us confidence to thrive in them. When we learn to address our fears and what trigger them, we can navigate through those down moments better. The amazing thing is, when you do this in your own life – just this one simple step – then it paves the way for you to start seeing this in others. 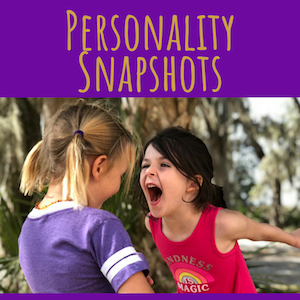 Instead of being frustrated by the chatty kathy or the overanalytical “debbie downer”, you start to see their strengths…and also have grace for where some of those negative traits may be coming from. Coming up this August 13th, I’m going to doing an open workshop in Nashville TN about how to find “namaste” within and see it in others. We are more than just what is on the surface – and communicating with others isn’t merely about speaking – it all resonates in the connection. 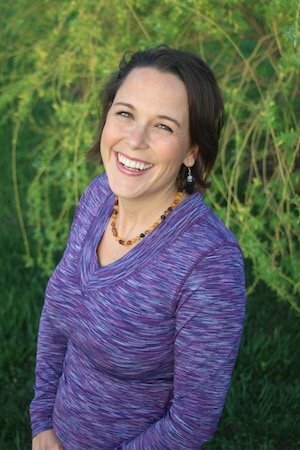 If you are looking to find more connection – with yourself, and with those you hold dearest, check out my personality profile and coaching packages.